Niigata・Minami Uonuma’s carefully selected ingredients. 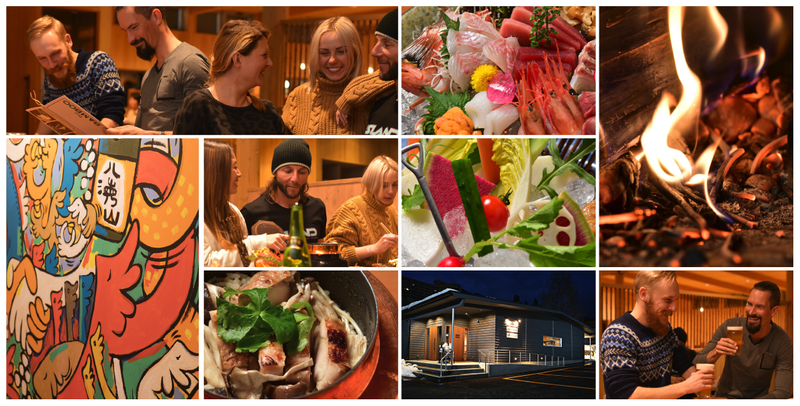 "IZAKAYA × KAMAMESI ”TAKE” is a casual Izakaya that you can enjoy with your family. Please enjoy carefully selected ingredients such as Echigo’s specialties "Nodoguro fish", "Kinki fish", and "Niigata Wagyu" beef, Uonuma's pride "Waton Mochi-Buta" pork. Of course, the "Koshihikari rice from Minami Uonuma" cooked in a copper pot. Please spend the best time with your family and friends. 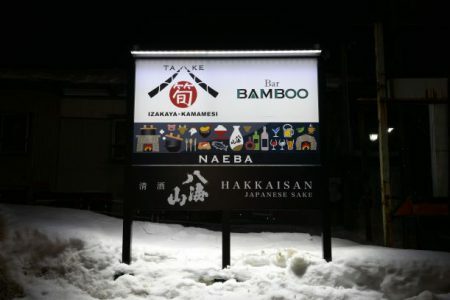 Standing bars with the ambiance based on the theme of "Hakkaisan × Bar". The lineup includes not only Japanese sake, the Japanese selected whiskey, but also focus on French wines. 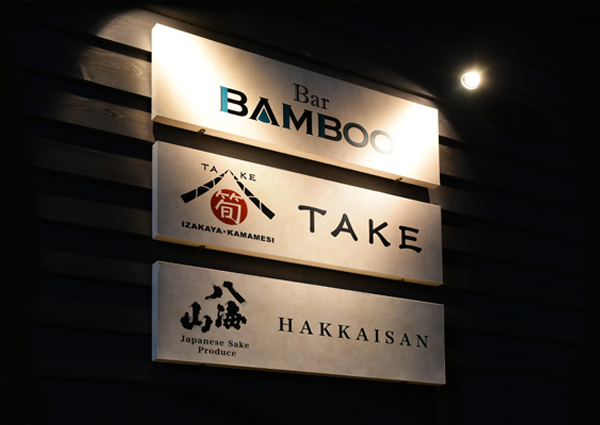 Bartenders with years of experience in Kuruizawa conduct on sake with original cocktail and 100 more standard kinds of cocktails. Hakkaisan Brewery was established in 1922 in Minami Uonuma in Niigata, Japan. Snow melted water filtered through the sacred mount Hakkai and then sprang the natural spring water which we call “God Riden” is used for all Hakkaisan sake. We exercise ingenuity and practice techniques based on traditional method to make our sake as hand craft as possible. 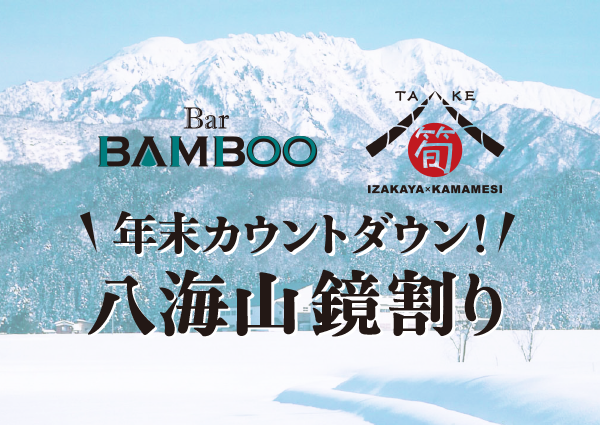 At 「IZAKAYA×KAMAMESI 」and「Bar BAMBOO」, you can enjoy ALL Hakkaisan products.